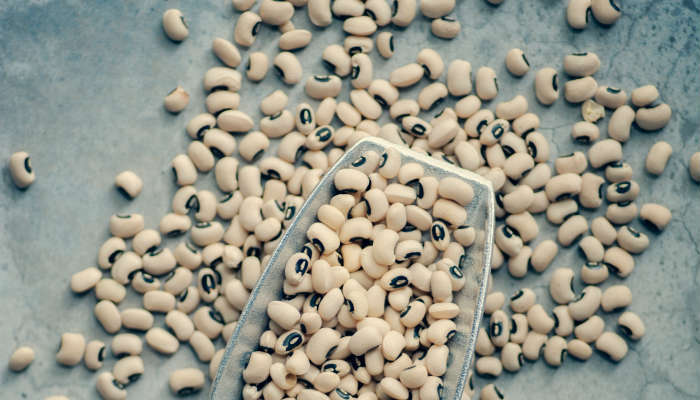 You can get dried beans and grains from most supermarkets or health food stores. 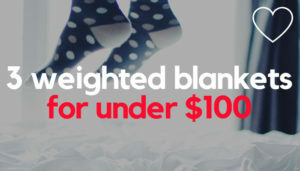 Buying them in bulk usually works out cheaper. 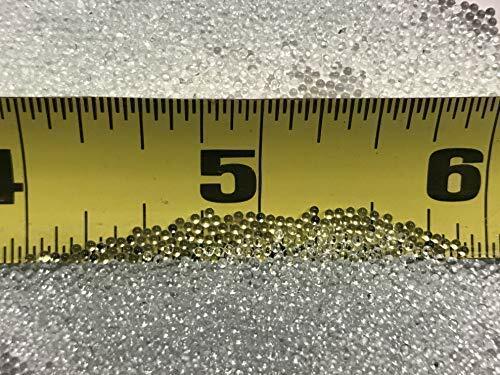 You should be able to get aquarium stones from any good pet or aquatics store. 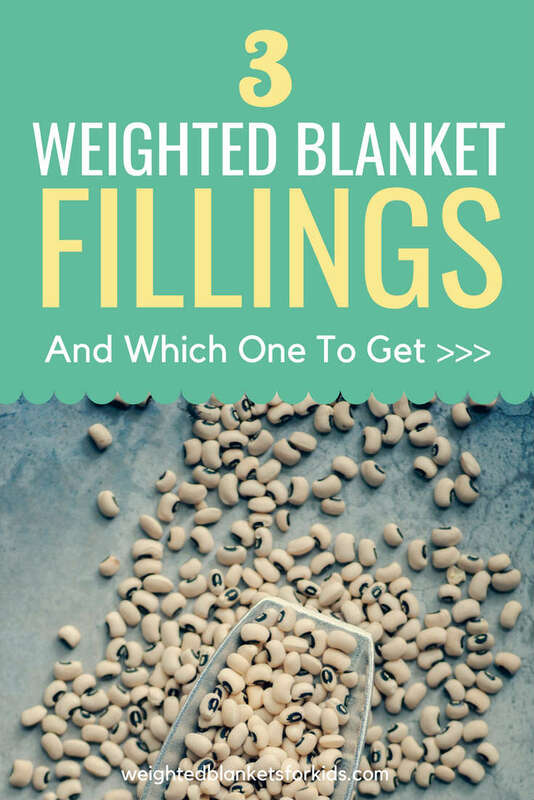 Plastic poly pellets and micro glass beads are the most common weighted blanket fillings. 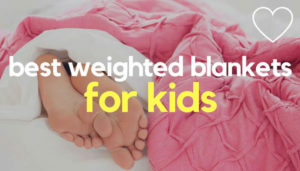 Whether you, or your child, opts for a blanket filled with poly pellets or glass beans really comes down to personal choice, but either will work effectively as a weighted filling. 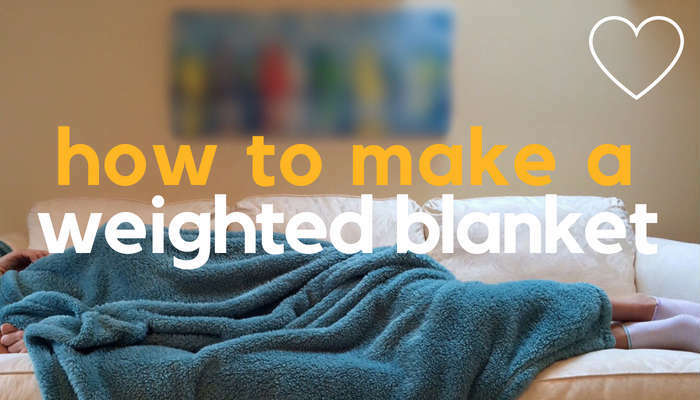 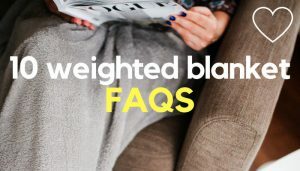 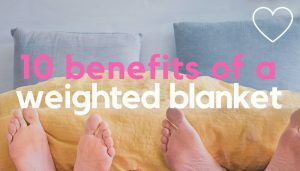 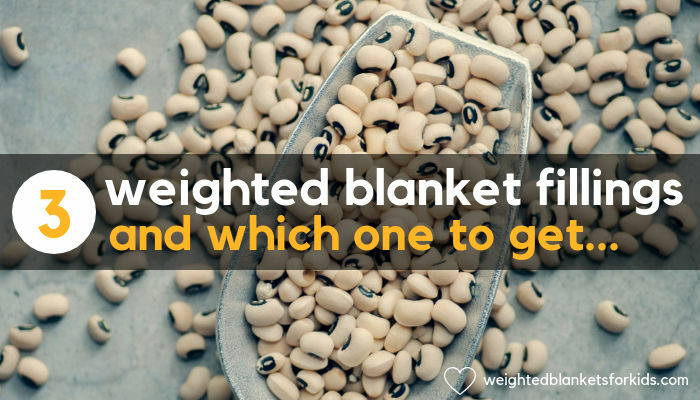 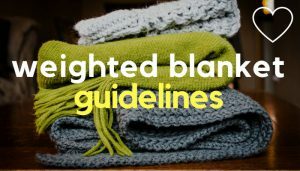 When looking to buy to buy or make a weighted blanket, I recommend avoiding weighted fillings which are porous or organic in nature – such as grains or dried beans, for example. 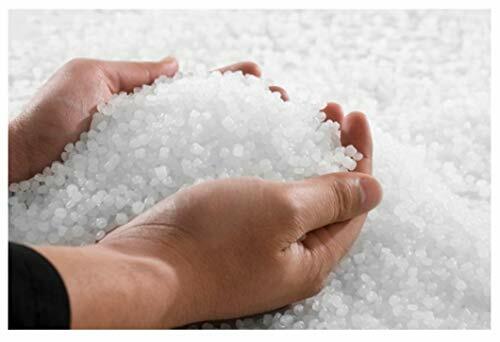 These fillings can’t be cleaned well, will start to decompose over time and may even attract insects. 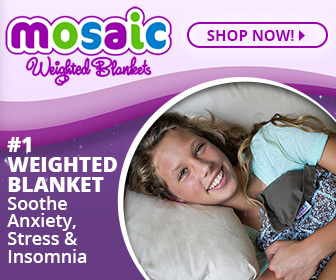 This will shorten the life of the blanket dramatically.